Nigeria’s D’Tigers yesterday defeated Cameroon by 106 points to 91 to qualify for the semifinals of the on-going 2017 Afrobasket Championships being co-hosted by Tunisia and Senegal. 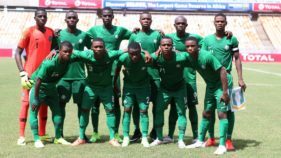 The Nigerians playing in Group, which is based in Tunisia, took the initiative from the onset and were never threatened by their opponents, who relied more on power than their talents in the game that drew a large crowd to the arena. Each time the Camerounians looked like they could come back in the game, especially when they reduced the gap to just five points at the end of the third quarter, the Nigerians upped their tempo to stretch their lead. The game changing moment came at the start of the fourth quarter when Nigeria went on a 10-0 run that led Cameron to call for a timeout, but the latter weren’t able to claw their way back. It is really hard to call who Nigeria’s best player was, as all the players both off the bench contributed points that earned them the win. Ike Nwamu was so good that he made seven of nine shots he attempted from outside the arc, finishing with 25 points and seven assists. In fact virtually all those points came in the last quarter. 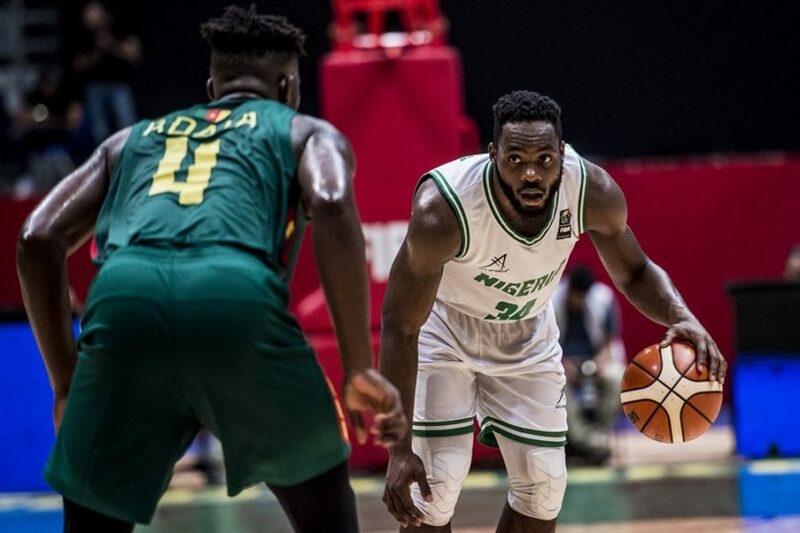 Ike Diogu led by example for Nigeria, making 28 points and nine rebounds with 7/12 FG, converting 5/6 of three point shots attempted in the game.Bryant Mbamalu was another big performer for D’Tigers with a tally of 22 points and four rebounds. Followed by Deji Akindele with 13 points and also Ike Iroegbu with the seven assists that set up his teammates. 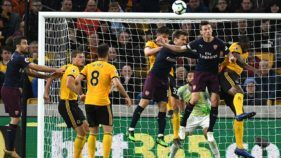 The scoreline showed that Nigeria completely dominated, but it looks surprising that Cameroon who had four players with double digits still lost. Beniot Mbala had a game high 32 points and 10 rebounds, while Felix Bogmis had 25 points.